Hello! 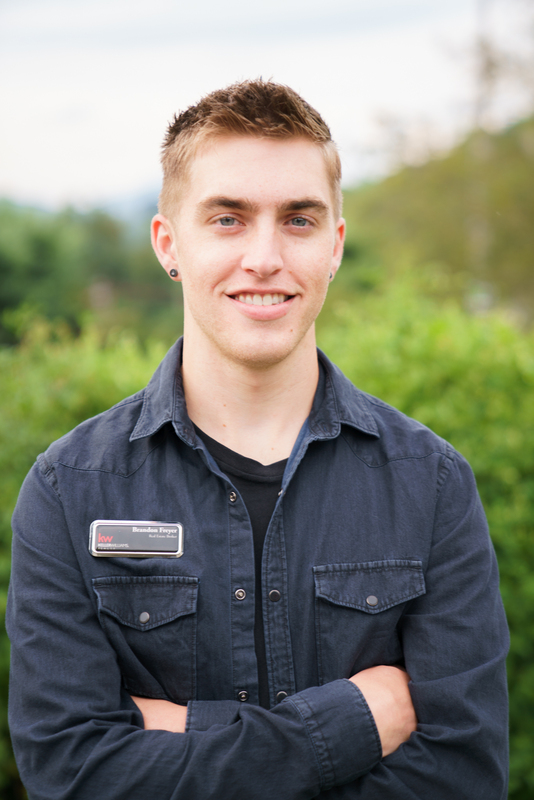 My name is Brandon Freyer and I am a local realtor with Buying Boone - Real Estate Group at Keller Williams. Hailing from New York, I ventured south to obtain my BSBA in Marketing with a sales focus from Appalachian State University. Currently a full time Realtor with now 1 year experience in the business, I have been able to help many families successfully buy and sell property across the High Country. But don't take my word for it, my track record and reviews speak for themselves! Please do not hesitate to contact me as Id be happy to assist. Brandon called me out of the blue when he saw my listing running out with another agency. I deduced to give him a shot since he had been proactive and my last realtor had the listing for 2 to 3 years. This turned out to be the right decision. Within the first 30 days Brandon already had more showings than my last realtor had in the whole time they had it listed. Within 60 days Brandon had 2 offers and sold/closed it within 90 days. All cash offer. Brandon communicated with me regularly at least once a week minimum. I would recommend Brandon to anyone. He worked hard to get traffic/showings through the condo. This resulted in the sale. Brandon did a great job selling my home. We had the home listed with 4 other realtors over the past 4 years. Brandon called me to list our home and sold it within 3 months! Although Brandon doesn't yet have extensive experience, he is smart, hardworking and committed to ensuring his clients achieve their objectives. He is very responsive. Whether by phone, text or email, he always responded promptly to any questions we had - even outside of traditional business hours. We were out of town buyers and needed to rely on Brandon to ensure all aspects of the process from offer to closing were handled efficiently and effectively. He managed all the details and our process was a smooth and enjoyable one.